Abu Dhabi Ports, operator and manager of ports and industrial zones in the Emirate of Abu Dhabi, has signed a standard Musataha agreement (SMA) with Al Mazroui International Cargo Company (MICCO) to establish a new Logistics Business Centre at Khalifa Industrial Zone Abu Dhabi (Kizad). The state-of-the-art facility will cater to MICCO’s temperature controlled storage facilities, bulk storage through open yards, distribution services, and a service centre for their trucking fleet. MICCO’s new Centre will be built in three phases. The first phase will see MICCO, a leading freight contracting company in the UAE and one of the oldest logistics service providers in Abu Dhabi, invest an initial AED 35 million for the first phase, with further investments anticipated based on the future developments of phase two and three. Their new facility, requiring a plot size of 30,000 square metres, is expected to be ready by Q4 2016 and fully operational by January 2017. “This new agreement with MICCO marks our continued efforts in supporting their business. 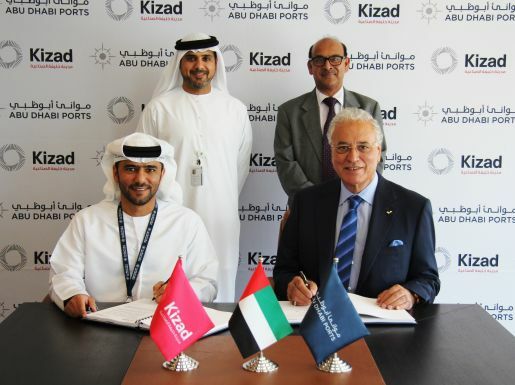 Kizad, Khalifa Ports’ industrial, trade, and logistics hub, is the ideal location for expanding logistics network and assisting MICCO expand its reach and develop business growth opportunities” he continued. Captain Simreen, Managing Director at MICCO, predicts that through this SMA, MICCO will be able to further contribute to strengthening Abu Dhabi’s export potential and in establishing even stronger logistics provisions to the GCC market. The SMA builds on an already strong relationship between Abu Dhabi Ports and MICCO. 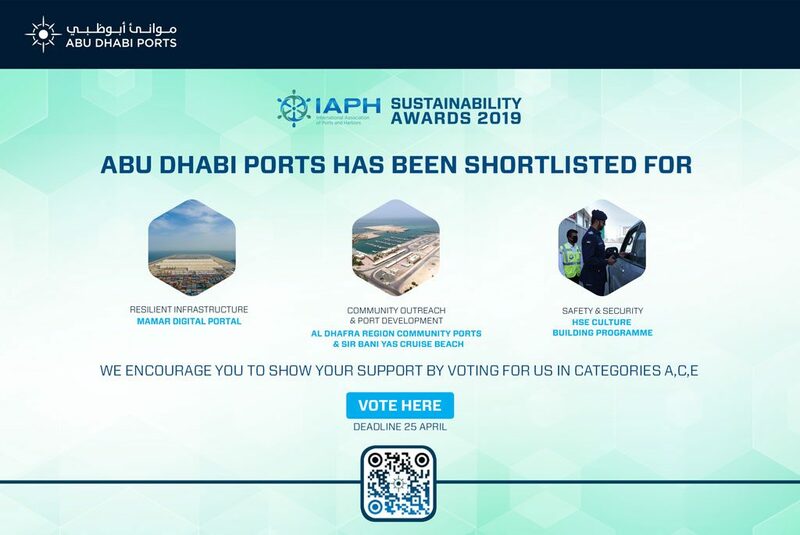 In April 2014, the companies signed a MoU that guaranteed stability in the rate structure and through which MICCO provided road freight services for container cargo pick-up and delivery to Khalifa Port to and from any location in the city of Abu Dhabi, including Musaffah. Abu Dhabi Ports supported MICCO’s comprehensive freight services by providing a dedicated coordination desk and parking area for the various MICCO trucks, as well as fast track processing at its ports.